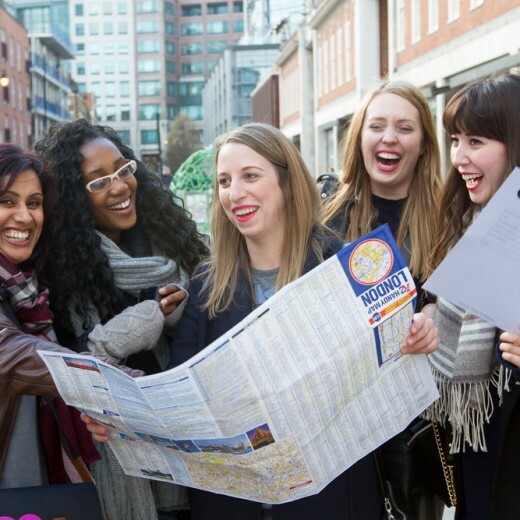 Whether you are looking for a fun team building challenge for an away day or an engaging element for a conference, we offer a range of unique and unusual creative corporate team building activities in London. The city has hundreds of great event venues where these events can be staged. Our approach to participation events team building in London is far from the traditional military-style muddy outdoor challenges, where teams need to negotiate an imaginary minefield armed with planks and beer crates, it’s clever, creative and engaging with your key messages at the forefront of the activity. Although if a muddy field is your idea of heaven, then we certainly arrange this! 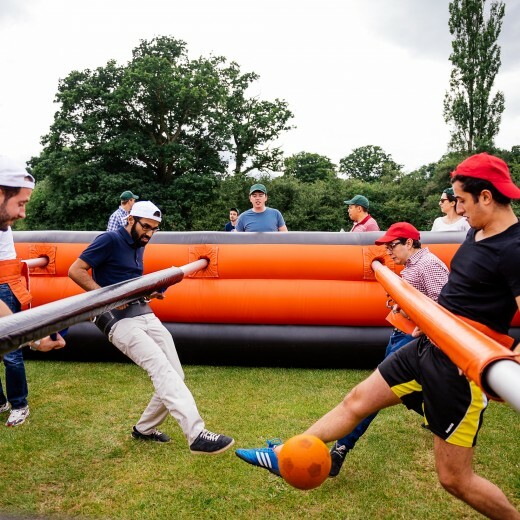 In fact, we are a lover of creating inspiring team building activities in London within the great indoors, where our events can deliver a great atmosphere, camaraderie and entertainment, in any season and whatever the weather. 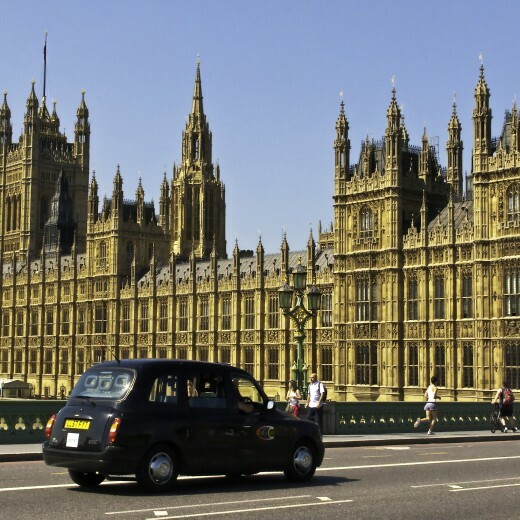 When it comes, to team building, London offers a great range of event ideas, from Taxi Treasure Hunts to great ideas to add entertainment and motivation to conferences and dinners. 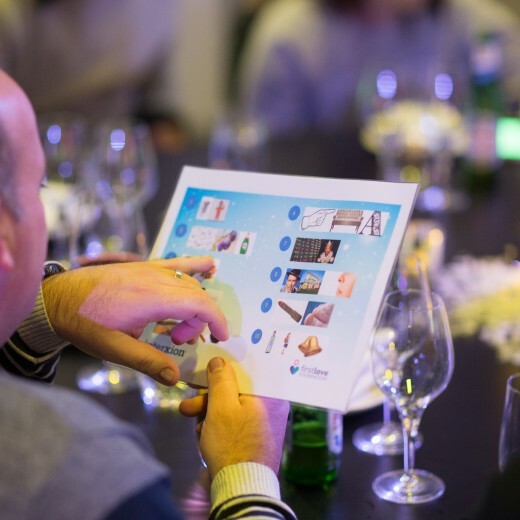 See our Top Tips for successful team building, for help in planning the perfect team activity.